Kristin is committed to her profession and her professional outreach to the greater community. Her teaching philosophy is to create arts programs that provide students with real-life experiences to teach them skills necessary to building a successful career in dance and theater, help them explore their talent and give them creative opportunities to stretch and to grow. Kristin’s accomplishments have been diverse and monumental. She founded, choreographed, and directed the critically acclaimed Vox Medusa Dance Company. She merges contemporary dance, fire dancing, video, spoken word, opera and original music in a Cirque du Soleil quality to create epic theatrical productions. She has produced over 100 dance productions and over 60 multi-medium dance installations that were inspired by female archetypes drawn from ethnically diverse mythological and historical sources. She has performed these works internationally in Cairo, London, Tokyo, and Barcelona and locally in such venues as Walker Art Center, Weisman Art Center, Theatre De La Jeune Lune, O’Shaunghnessy Auditorium, Guthrie Theatre Fitzgerald Theatre, Loring Playhouse, Pantages Theatre and many more. Hers is the only dance company to stage a production on the altar of the Basilica of St. Mary in downtown Minneapolis. She also founded the groundbreaking Ricochet Kitchen: Omni Art Events, a multi-art, multi-room cabaret that showcased local and national artists of diverse dance traditions and other art mediums such as music, fashion, spoken word, studio arts and film. 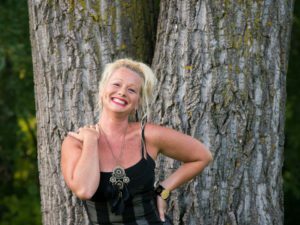 She produced 18 events in the Twin Cities to bring multiple choreographers together to present their works. 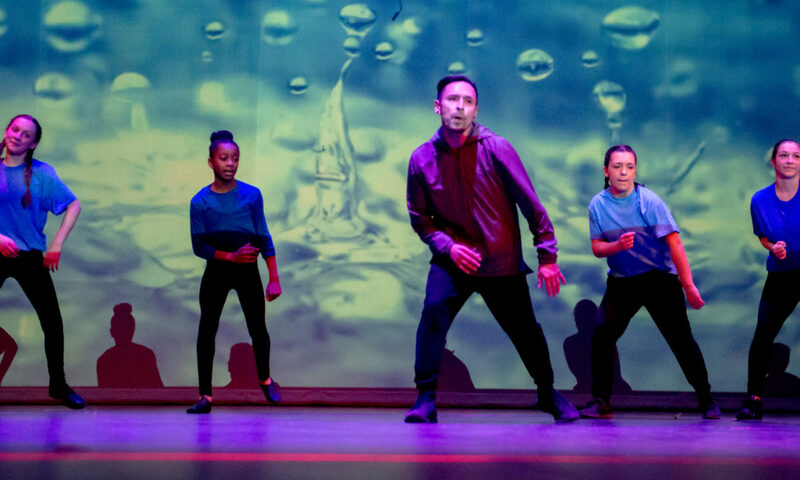 The choreography has been as diverse as flamenco, middle-eastern, break dance, tap and percussive, hip hop and jazz. In its five-year history, there have been 25 Ricochet Kitchen events. She has presented over 400 artists in such locations as First Avenue, Bryant Lake Bowl, Theatre De La Jeune Lune, Weisman Art Museum, Loring Bar and the Loring Play House. They have played to over 15,000 audience members. 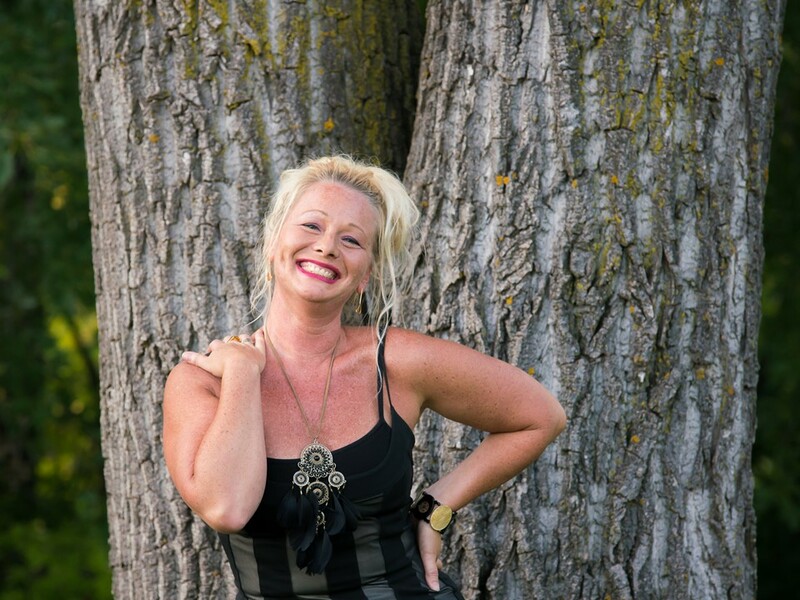 Kristin is the Artistic Director of Heartbeat Performing Arts Center in Apple Valley. She teaches weekly classes in modern, ballet, jazz, acting and composition. She also founded and directs The Heartbeat Academy Program that is designed for students who are interested in a serious and focused study of the performing arts. The Senior Academy students study pedagogy and assist in classes in their chosen majors. These students also have the opportunity to travel/study abroad. Some Academy selected students are invited to perform with Vox Medusa. With her husband, Kristin is co-owner and Creative Director of WF, a creative marketing events company. They have created an array of marketing events for local and national clients including Red Bull North America, Target, Aveda, Minnesota Public Radio, Minnesota Timberwolves, D’Amico and Partners, City Pages, Bacardi, Skyy, Grey Goose, Absolute, Disney, Clear Channel, City of Minneapolis, Minneapolis Institute of Arts and the University of Minnesota. The Red Bull Art of the Can project attracted 10,000 participants and remains one of the most successful campaigns of the company. She currently leads the Beat Squad for the Minnesota Timberwolves. This is a company (ages 8 to 14) who perform hip-hop and break dance at Timberwolves games. Other productions include large scale New Year’s Eve galas such as: Epic, First Avenue, Mardi Gras entertainment at the Myth Nightclub, multi-media gallery installation at the Falaki Art Museum in Cairo, NHL All-Star party, grand opening for high end hotels and restaurants, and many, many others. Kristin and mother, Deborah Lysholm, co-authored the book, Dancing to My Heartbeat, a memoire about their journey to leave an abusive father/husband and begin a new life in the performing arts. Their book was selected finalist in three national book award programs. In 2001 Kristin and her husband Paul WonSavage worked with the Minneapolis City Fire Marshall to create licensing regulations for performing companies to easily obtain affordable warehouse spaces for artistic productions. This was an important endeavor because it allowed companies who could not afford traditional theater space to find and use alternative venues. Her Vox Medusa Dance Company and Heartbeat Studios have presented performances and benefits for such diverse community organizations as Voce Lupus Benefit, MN Zoo Endangered Species Benefit, Red Cross, Domestic Violence, Breast Cancer research, Parkinson’s research, and many others. As a tribute to the survivors of domestic violence and sexual assault, Vox Medusa held private performances of “Transcendance” at St. Mary’s Basilica (2003) and “MEDUSA” at Boom Island Park (2017) for residence in women’s shelters and sexual assault help centers in the metro area. Her Vox Medusa Dance Company was named Dance Company of the Year by Fox 9 News. She has been awarded competitive grants for the creation and/or production of dance or installations from the University of St. Catherine “Women of Substance Series”, Metropolitan Regional Arts Council, Falaki Art Gallery (Cairo, Egypt), and St. Cloud State University. In addition, she has received guest artist residency from Menendez Studios (Havana, Cuba), St. Cloud State University, University of Cairo (Egypt), ARTN Dance Studios in Tokyo (Japan), the MN College of Visual Art and Design and Bailounge in Barcelona, Spain. Vox Medusa has also been honored to receive Audience Choice in MN Fringe Festival in 2014 and 2015. Kristin is a 1988 graduate of Apple Valley High School where she was voted Dancer of the Year and in 1993 became Choreographer of the Year for the University of Minnesota dance program. She began her dance training at age three from 1983 to 1988, she became a youngest company member of a professional jazz company rooted in the movement of Bob Fosse. During this time, she also studied acting with the Children’s Theater. As a freshman at the University of Minnesota Dance Department, she was invited to become a company member of the University Repertory Company. During the course of her university training, she has been instructed by and performed pieces by such luminaries of the dance world as Bill T Jones, Dan Wagner, Mark Morris, and many others.